Your community. Your concerns. Your journalists. 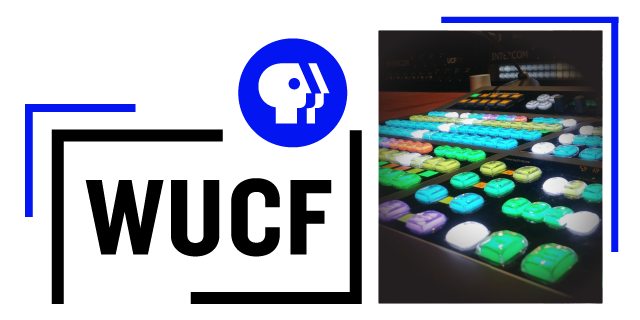 NewsNight airs tonight at 8:30 p.m. on WUCF. Don't miss International Jazz Day from St. Petersburg, Russia tonight at 10 p.m. on WUCF. American Spring LIVE celebrates the change from winter to spring. 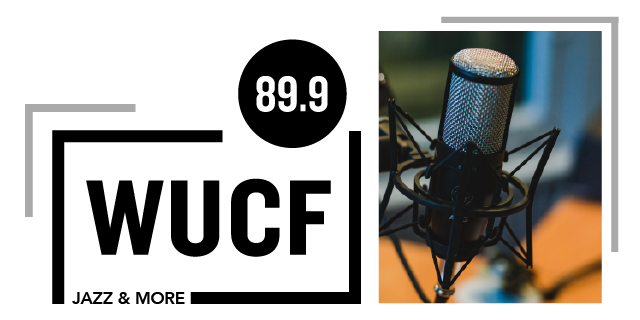 Join us on Monday, April 29 at 8 p.m.
WUCF 89.9 brings 24-hour jazz to you anywhere you are! 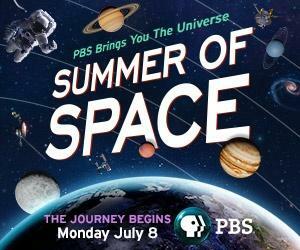 This summer take a journey with us to space as we celebrate the 50th anniversary of the moon landing! WUCF is Central Florida's Storyteller. 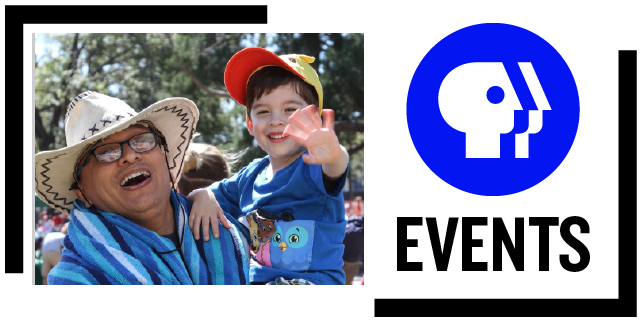 We encourage curiosity and learning through compelling content and community engagement. Tune into WUCF beginning at 8 p.m. on Sunday, April 28 for our British drama lineup -- Call the Midwife, Les Miserables, and Unforgotten. 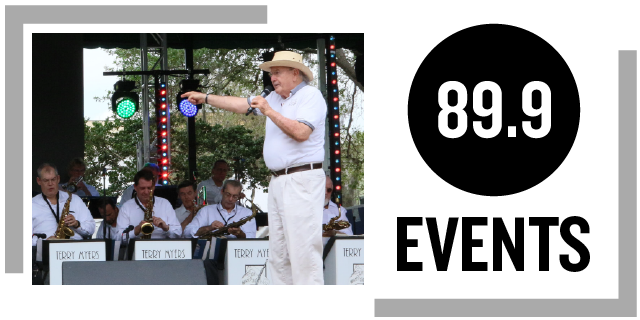 WUCF 89.9 Jazz & More provides Orlando's jazz soundtrack. Working to keep the art alive across Central Florida through events & music. Ride alongside art curators as they embark on a road trip to 1,000 destinations. 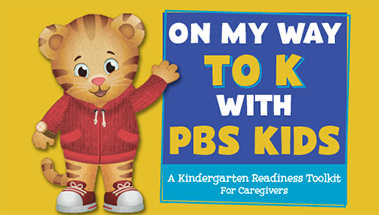 Watch it Friday, April 26 at 9 p.m. on WUCF.